It’s a South Temple mansion filled with ideas – as well as a major Utah art collection. A singular place founded on a single principle: that of the Golden Rule. 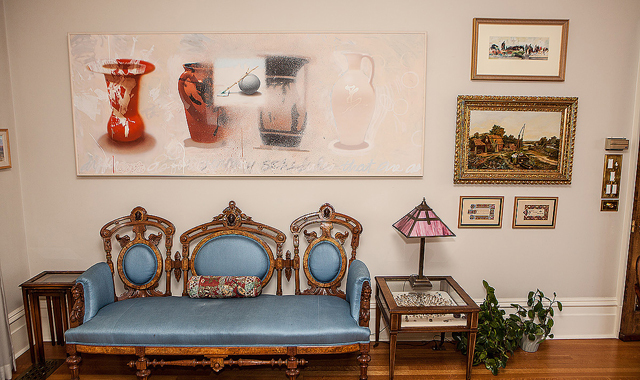 In this month’s Art & Architecture column Ann Poore takes us inside Jane’s Home. READ THE ARTICLE IN THE NOVEMBER 2012 EDITION OF 15 BYTES.